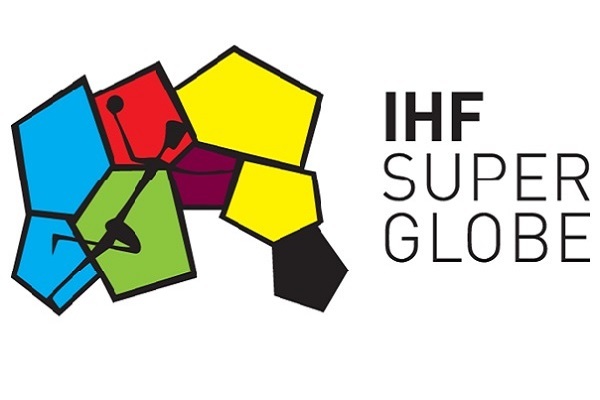 Dear Handball Friends from all over the World, For the 6th straight time, the IHF Super Globe, a high-level tournament for the world’s best club teams, will be hosted by Qatar. The country already welcomed athletes and fans from all over the world to the 2015 Men’s World Championship in January, where they showed their sportive and organisational skills. Therefore, we are sure that they are well-prepared for the Super Globe. Once again, the country will bring handball in the spotlight of fans, sponsors and media and it is a further step to develop and promote our sport. We wish all teams the best of luck and look forward to an exciting competition in the spirit of fair play.